There are so many Christmas decorations around that Thanksgiving seems a distant memory, but, as far as I can tell, Thanksgiving for Americans is like Christmas for Brits. Families fly around the country in order to spend time together; roast turkey is served with all the trimmings; people overeat and regret it. The food is the intriguing part, from my foreign point of view. I’ve surveyed a number of friends here to see what the common elements are, and it really does look remarkably similar to a British Christmas lunch. As well as roast turkey (a historically understandable choice of meat because the birds run wild in the area), the Thanksgiving meal involves stuffing, potatoes, Brussels sprouts, bacon and a ridiculously sweet pudding. 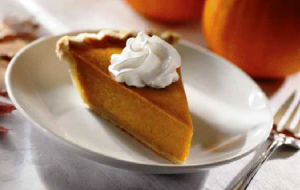 This is what pumpkin pie looks like. Weird stuff. The differences are that the bacon is served with the Brussels sprouts in the place of chestnuts. Americans don’t eat chipolatas at Thanksgiving (with or without bacon wrapped around them). Instead of parsnips and carrots, they’re more likely to add various types of squash to their meal (squashes seem to grow like weeds around here at this time of year). And the ridiculously sweet pudding that’s served is pumpkin pie (a soggy, sweet excuse for cinnamon, cloves and whipped cream. It leaves me cold (and I like cinnamon), but most of my friends here think I’m mad. One friend has a theory that you have to be introduced to it at a young enough age to appreciate it. Surely that relegates it to the category of nursery food?). Two of the things I’m grateful for. 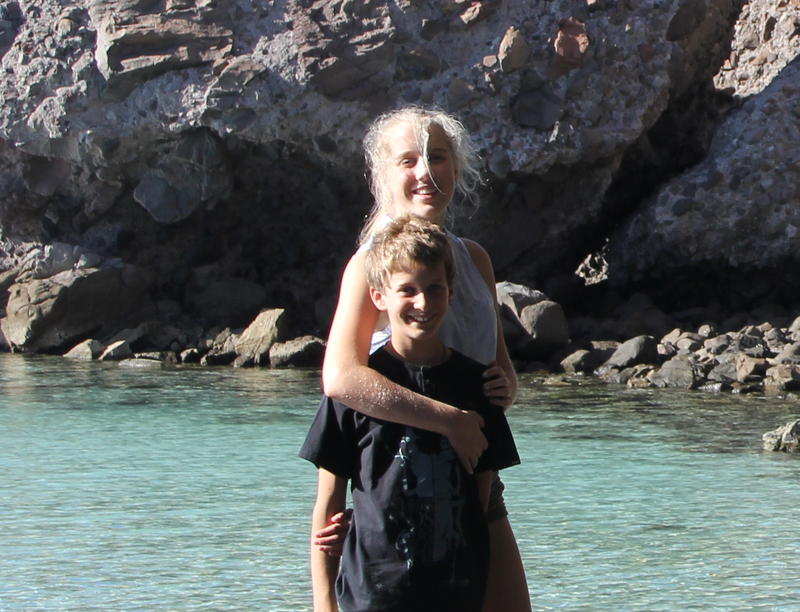 Three, if you include being able to take the photo on a beach in Baja. There are some fabulous things about Thanksgiving. The first is written clearly on its tin: it’s a time to give thanks. I think that’s forgotten at Christmas – let’s face it, “Christ” is written on that particular tin – so we decided to celebrate Thanksgiving in Baja by, um, giving thanks (since we happened to be eating pizza instead of roast turkey, that was really our only nod to Thanksgiving). Another wonderful thing about Thanksgiving is that it’s a common holiday. One in every 20 people in the San Francisco Bay area is Jewish (though that’s nothing compared with New York, which is home to nearly 3 million Jews) and the Bay is home to one of the largest Muslim communities in America. 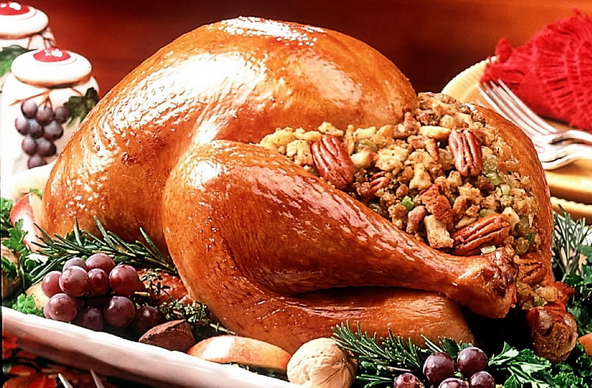 Secular Thanksgiving is a holiday that everyone shares. But my absolute favourite thing about Thanksgiving is that the focus is entirely on appreciating family and being grateful for what we have. It’s not a commercial exercise and there are no headaches about what to buy for the family. It’s the spirit of Christmas without the presents. Perfect.